One observation that I can't seem to shake off is that Southeast Asia (SEA) is somewhat misrepresented here in Japan - food-wise. There is a popular restaurant chain here in Kanto area that claims to specialize on SEA cuisine. I've dined there more than once, in at least two of their branches. While their selection is actually good, I am personally disappointed overall. When I checked their menu, I only saw Singaporean, Malaysian, Vietnamese and Thai dishes being served there. As for their beverages, they have a wider range of Asian beers, but in my opinion that still doesn't make them worthy of calling themselves a Southeast Asian restaurant. Allow me to explain. The last time I checked, the ASEAN or the Association of Southeast Asian Nations consists of 10 countries (in no particular order): Singapore, Malaysia, Vietnam, Thailand, Brunei Darussalam, Laos, Cambodia, Indonesia, Myanmar, and the Philippines. So, my question is: where's the rest of the ASEAN on their menu? It saddens me to see that the delectable dishes of other ASEAN members are not getting enough recognition in this country. Their exposure is only limited to Asian festivals, and authentic restaurants serving these dishes are rather hard to find. I understand that restaurants, as a business, must cater to the selective taste of the Japanese public. However, perhaps it is also time for the Japanese to broaden their horizons, widen their taste buds, and get to know the rest of Southeast Asia through food. Now that’s on one hand. On the other - and this is for my fellow Southeast Asians - would it be too much of a dream to see the true vibrance of SEA finally getting the recognition (if not popularity) it deserves here in Japan? What would it take, then? 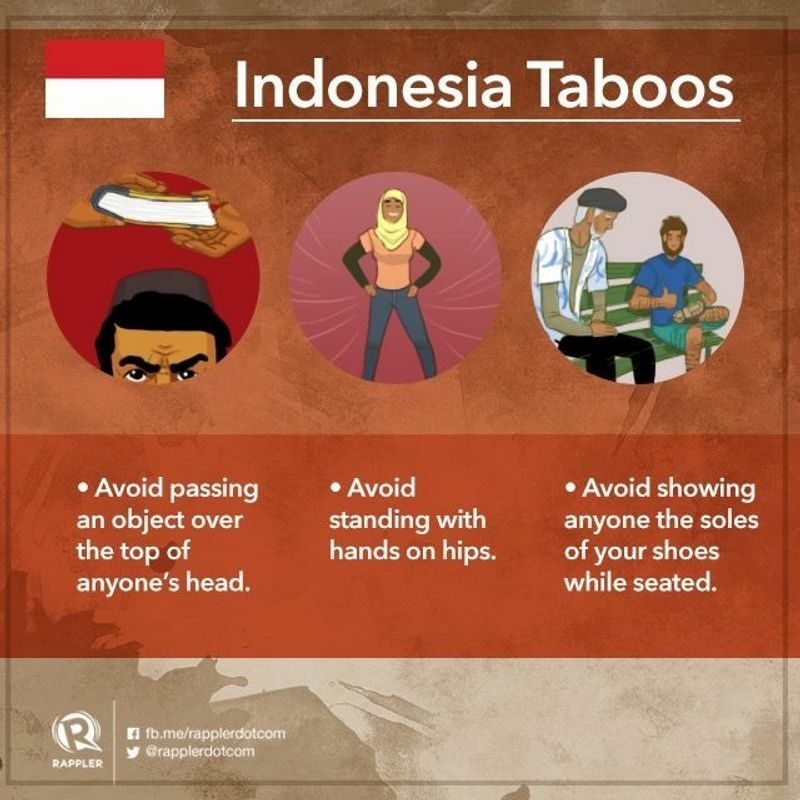 Side note: As added info, please check out the gallery below for some of the cultural taboos in ASEAN countries. Images are courtesy of Rappler.